What we have here is a collaboration between to of my favorite breweries, Cigar City and Hoppin’ Frog. Especially when it comes to big dark beers! 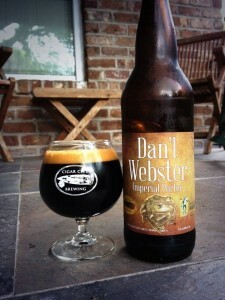 Dan’l Webster Imperial Porter is aged on soft maple wood and checks in at 10.5% ABV. 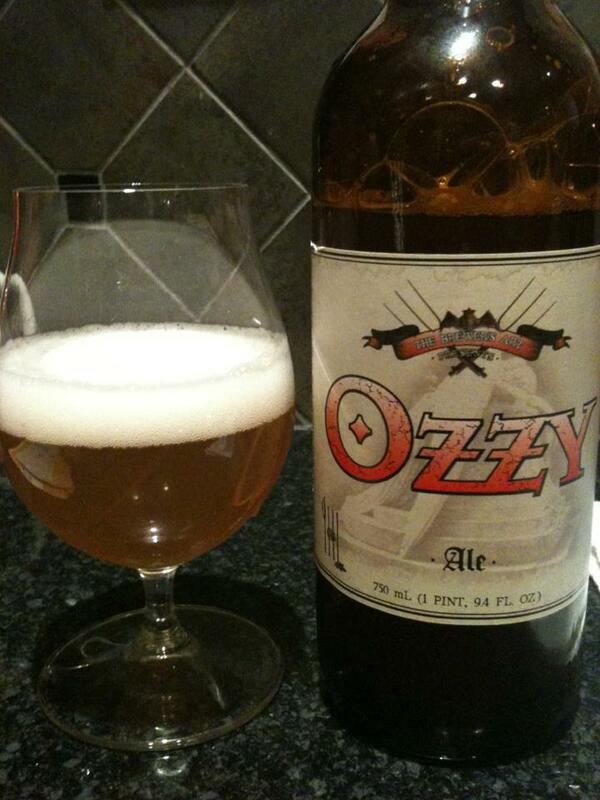 Wow, this beer is no joke! It’s bold, intense and boozy. Love it! Things start with tons of dark roast, some dark roasted coffee and dark chocolate. 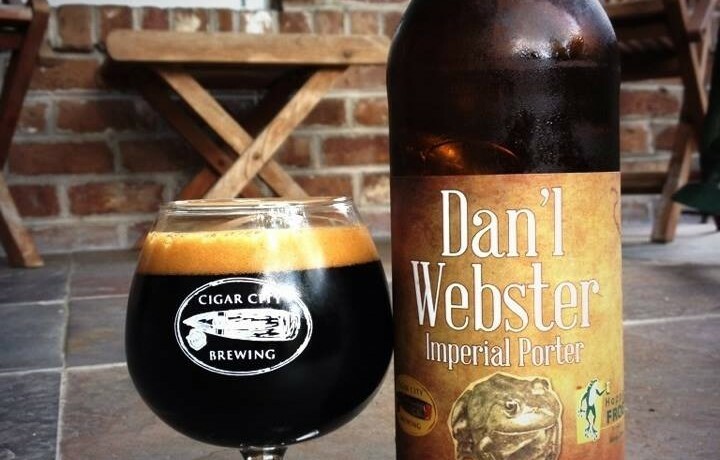 That might be enough for some porters, but ol’ Dan’l here continues with notes of vanilla, licorice, hints of orange and milk chocolate. A little bit of alcohol burn shows up on the finish. The mouth-feel is spot on for me, not too thin and silky smooth. Fantastic. Simply Fantastic. I’m really glad I have another bottle to hold onto for a special occasion. There might still be a few of these floating around on some shelves, I’d grab a bottle or two if you see it!